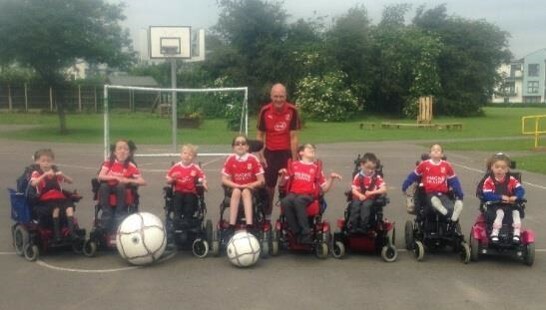 Thanks to Swindon Town holiday camps parents of youngsters with a disability are getting a much needed respite. 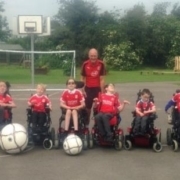 Swindon recently extended their Multi Sports Holiday course to include activities for children with Special Educational Needs and Physical Disabilities. These courses not only are delivered to enable parents a respite facility during school holiday periods, they also enable the children to attend the courses with their siblings.